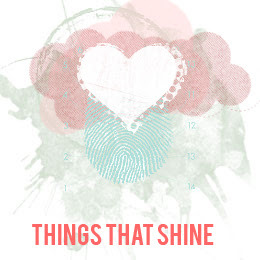 things that shine: last chance for Pinterest inspiration give-away! last chance for Pinterest inspiration give-away! Today is the last day to post your entries for my colour inspiration challenge at the 2Peas blog! Link your entries at this post by midnight tonight!